Choice Provisions has announced that Space Dave! is coming to Nintendo Switch on January 25, 2018. 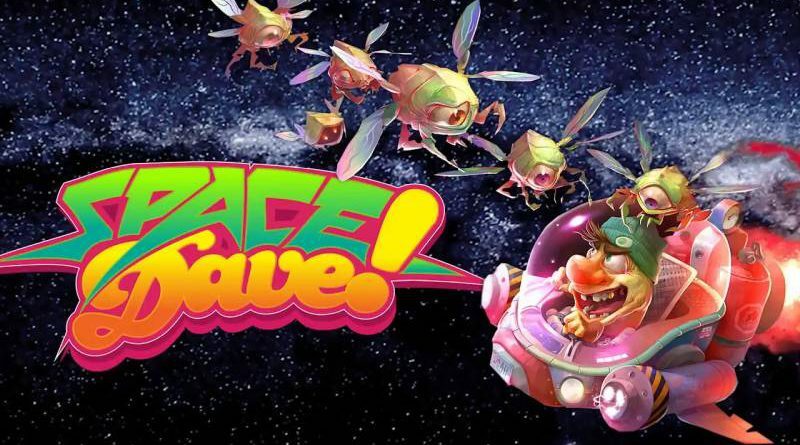 The Nintendo Switch version of Space Dave! features local co-op, online leaderboards, and eight playable characters. Space Dave! is the spiritual successor to the hit game Woah Dave! and a modern take on the fixed shooters of yesteryear. Defend your ground against the alien onslaught and protect your terrain from their endless arsenal of weapons.